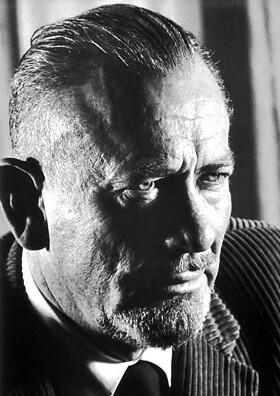 John Ernst Steinbeck, Jr. was born on this day in Salinas, California in 1902. Today is the 111st anniversary of his birth. His father was the treasurer for Monterey County, California. 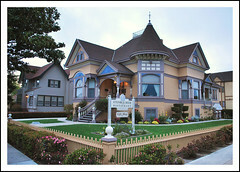 His mother, who had been a school teacher, instilled a love a reading and writing in he young Steinbeck. He graduated from high school in 1919 and went to Stanford University. 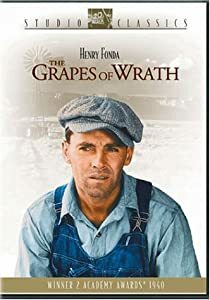 He had worked on local farms and ranches during the summers when he was growing up and he wrote from that first hand observation of the struggles of migrants and farm workers in his novels. He won a Pulitzer Prize for the novel. Steinbeck became a war correspondent for the New York Herald Tribune during World War II. He wrote from the Mediterranean and North Africa. He collected some of those stories in There Was a War. After the war he wrote Cannery Row and the screenplay for Lifeboat for Alfred Hitchcock. He recycled his characters from Tortilla Flat for the film A Medal for Benny. And he wrote The Pearl, which also was turned quickly into a movie. 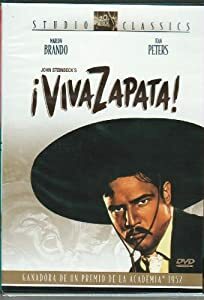 Followed by the screenplay for Viva Zapata! Steinbeck won “Nobel Prize in literature for his “realistic and imaginative writing, combining as it does sympathetic humor and keen social perception.” [Writer’s Almanac] in 1962. He died six years later, in 1968, of congestive heart failure in New York City.